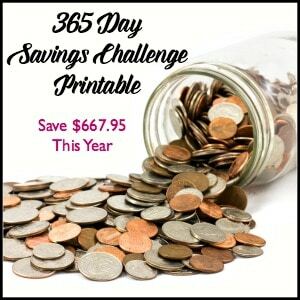 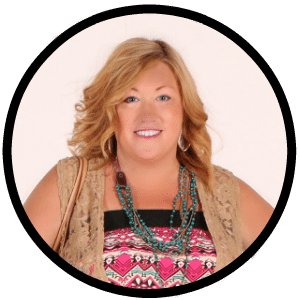 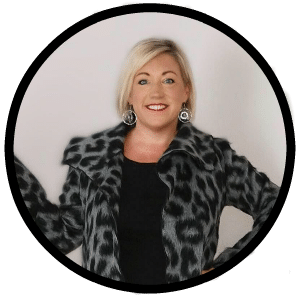 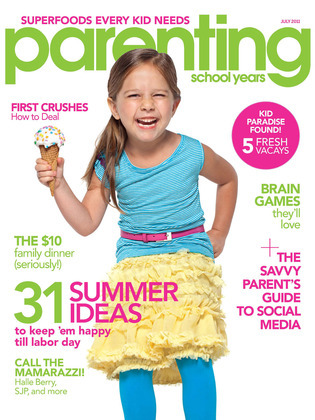 Today only you can get a 2 year subscription to Parenting (School Years) for only $5.99 when you use coupon code SIMPLIFIEDSAVING at checkout. 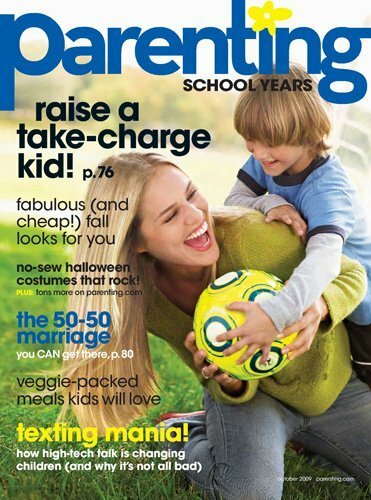 Today only you can get a 2 year subscription to Parenting (School Years) Magazine for only $5.99 when you use coupon code SIMPLIFIEDSAVING at checkout. 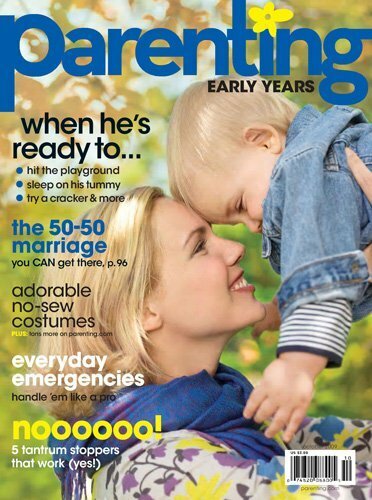 Today only you can get a 2 year subscription to Parenting Magazine for $5.99 (80% off) when you use code SIMPLIFIEDSAVING at checkout.